As the new year begins, the Vogelzang Law team is settling into its new office space overlooking bustling Michigan Avenue. 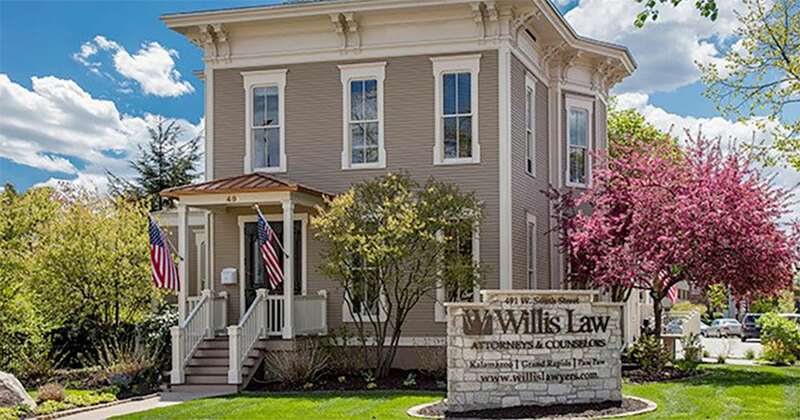 The firm’s expanded offices are home to an ever-expanding team, as the boutique firm continues to grow and serve families affected by mesothelioma. 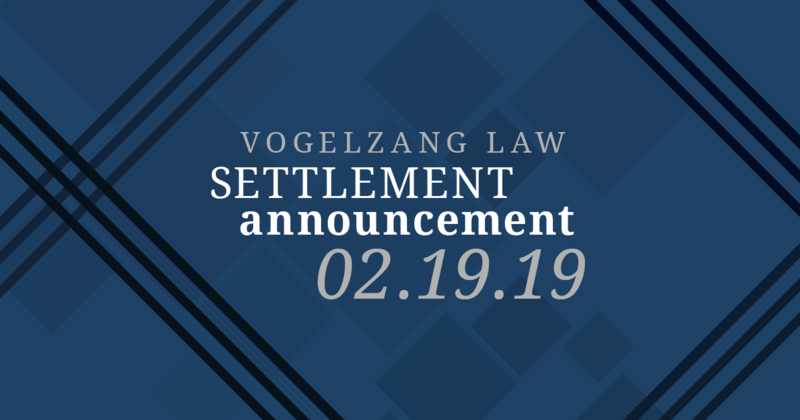 The renovations, which began in mid-2018, extended the Vogelzang Law offices from 5,000 to 10,000 square feet, a much-needed addition as the VL family grows. In January 2019, Nathaniel Wallace joined the team as an associate attorney. 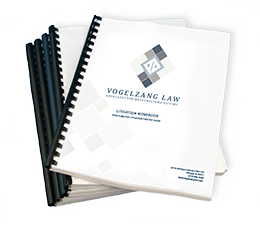 The year will see Vogelzang Law’s experienced attorneys representing clients throughout the Midwest. With the addition of three new offices and a large conference room that seats 16, the law firm has created a sleek, modern workspace set to inspire teamwork. A large, open think tank area provides ample space for both the litigation and creative teams to work together on the high volume of cases, community outreach, and more that 2019 has in store for the firm. Views of the Chicago River and historic architecture including the Wrigley Building and Tribune Tower root the team firmly in its Chicago origins. 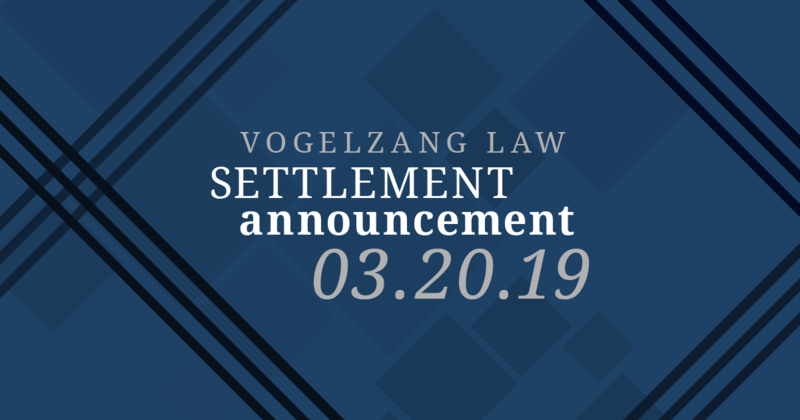 The expansion marks a new chapter for Vogelzang Law, which has been gaining momentum as a top Chicago mesothelioma law firm supported by Lead Counsel Nicholas Vogelzang. His nearly 20 years in asbestos litigation give the firm a depth of knowledge that has benefited individuals and families across the United States. The law firm is licensed in Illinois, Michigan, Wisconsin, and Iowa, and proudly works with clients throughout the country through its strong co-counsel relationships.